Isn’t this just the CUTEST thing ever?!? 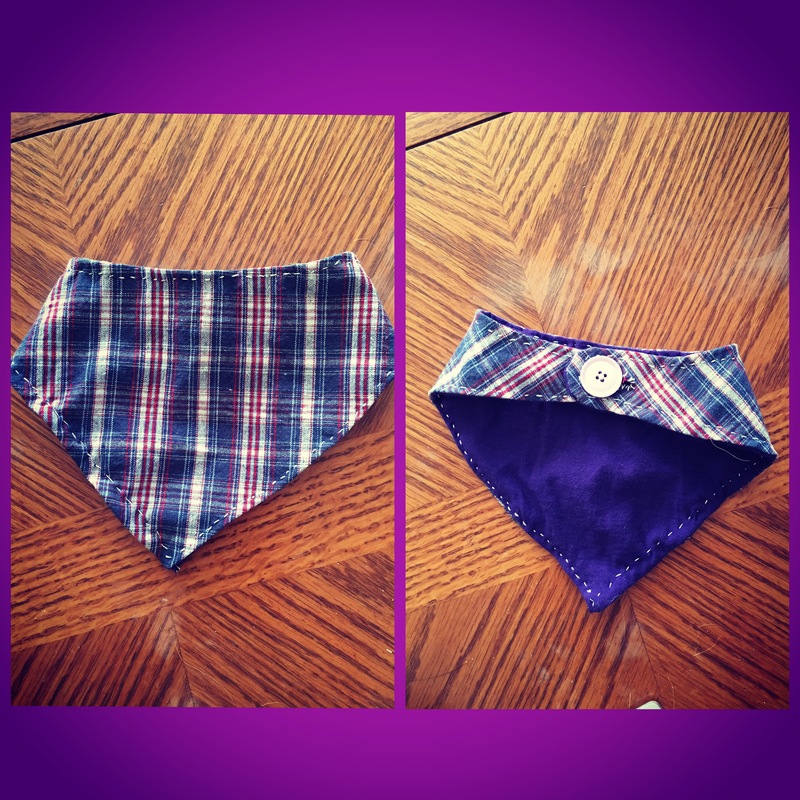 Last week I made my first attempt at sewing Bandana Bibs for baby! I am a chief procrastinator, so I figured I would start with a little more than half way to go in this pregnancy! Disclaimer: I 100% followed this tutorial from Simply Small Wonders, so head over there for the step by step. This type of DIY is a GREAT way to use old clothing that either doesn’t fit over your expanding belly or you don’t want anymore – making very minimal cost if you already have sewing supplies, I already had all of the supplies, and I used part of a strapless dress that I just NEVER could get to stay up, and a shirt I had outgrown, making it a free project! I’m sure all of our SO’s appreciate when we don’t run to the store for more craft supplies! I also find that a small DIY like these Bibs are a manageable sized project for the lack of energy I’ve had since the beginning of this pregnancy! I can’t wait for baby to get here so we can test these out!! Next Post Pregnancy pet peeve – acne.